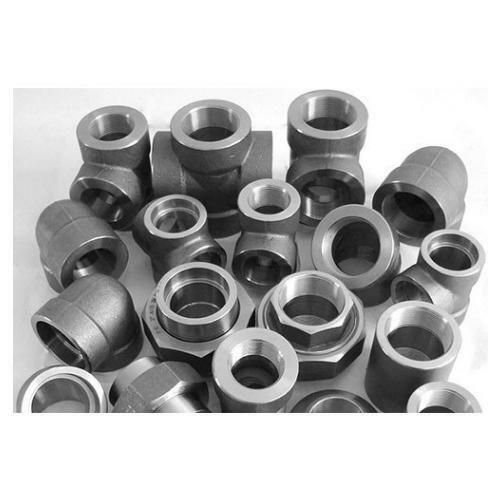 Aesteiron Steels LLP, is one of the leading manufacturing companies of Socket Weld Fittings. Our company is financially sound & well equipped with qualified and efficient personal for inspection, and are associated withGovernment Approved laboratories to ensure that whatever materials supplied by us are as per required specification. The persons involved in organization can cater to your requirements for various applications required for your plant. We have to our credit experiences in various fields and take up any challenging job awarded to us. We would like to establish business relations with reputed concern like yours. We assure you that you will certainly find in our products quality and rate most competitive at right time with excellent services. Also we AESTEIRON Steel, is having ISO 9001:2008 certification awarded by BUREAU VERITAS and NQAC INTERNATIONAL.